Dark uses this build to apply pressure to Elazer while making drone’s behind and times out a baneling harass during his main zergling push to kill drones in Elazer’s natural base. By doing this he creates time for himself to drone up and also pressure’s Elazer, killing a lot of drones with the baneling harass or getting a good baneling hit on the main attack would almost certainly mean the game was won by Dark however Dark gets neither of these but isn’t behind because he drone’s behind it and forces Elazer to make Zerglings to defend. This build is difficult to play against because it can be difficult to know what units you are making. Many players will flood ling bane on 3 base, 2.5 saturation (See PiG’s 3 base aggression buid) so it is very easy to make too many defensive units against a build like this. When using the build it is important to identify a Zerg player who is over committing to defense since you will likely need to build more ling bane to defend your own third once they decide to attack. (You can keep sending in 2x banelings while they attack if you have the apm/ability too). 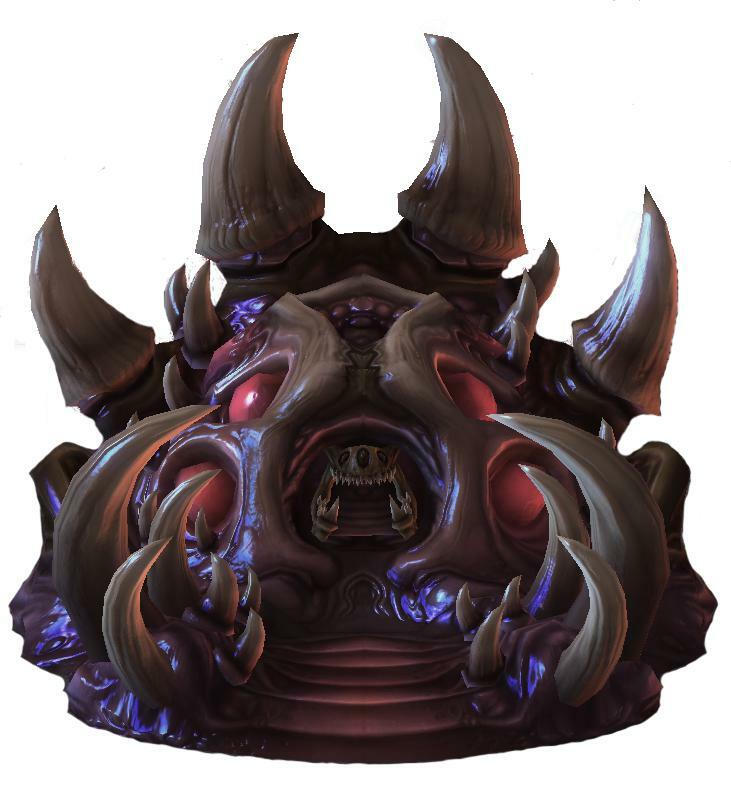 29 – 2x Zerglings //Send these lings to the outside of one of their bases (generally natural as it will have more drones) entrances to morph banes and use as multi-prong harass as your main ling force attacks another area. Welcome to SC2 Swarm, a Place for Zerg builds, strategy and all related content.